Which Premier League club has the highest average home attendance this season - and where do Brighton sit among the 20 teams in the top flight? 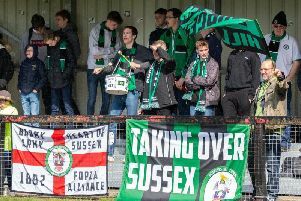 Our sister paper the Brighton & Hove Independent has put together a list of each club's average home attendance this season, along with the highest and lowest attendances across the campaign too for each team. Click here to view the list and see how each club ranks.